Wine Barrels for Wineries and Winemakers - Gino Pinto,Inc. New 53 gallon, American White Oak, Whiskey barrels. 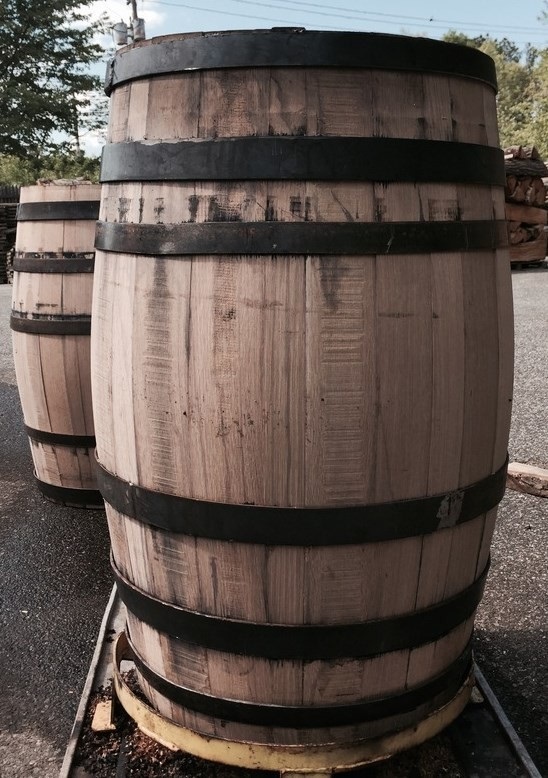 These Whiskey barrels are strictly made using American White Oak (Quercus Alba) and are aged at least 6 months. The majority of the American Oak is sourced locally from the forests in New York as well as from other areas within the United States. All barrels are fire-bent as opposed to water-bent. Different CHAR levels are available. 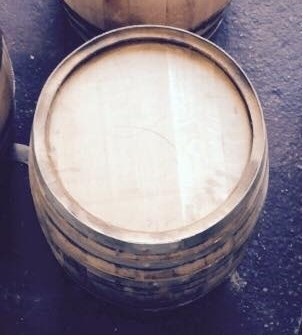 Gino Pinto Inc. offers the home winemaker used 53 gallon, White Oak, waterproof Whiskey barrels (Bourbon). These barrels are a perfect low cost alternative for wine storage and impart a higher alcohol content to the wine.